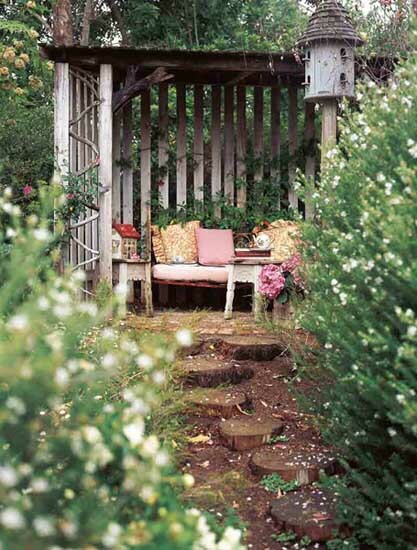 Backyard ideas that include simple layout, free shaped flower beds, local plants and flowers, simple outdoor furniture and garden decorations create easy to take care of, informal garden designs. 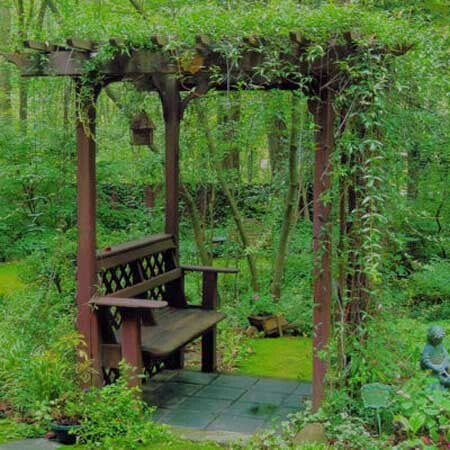 Simple backyard landscaping ideas look always attractive, natural, relaxing and beautiful. 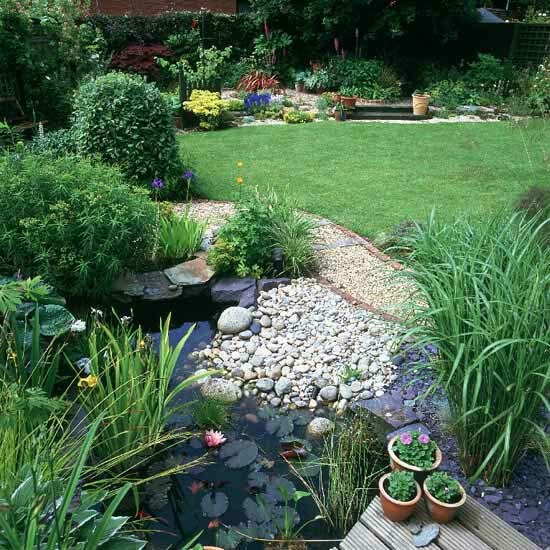 Well planed backyard landscaping and garden designs save time and energy, providing a nice place for rest in spring and summer and teaching to appreciate the simplicity and grace of the nature. 6 simple to follow tips for making backyard landscaping easy while creating gorgeous garden designs is a way to enjoy working outdoor and have fun. 1. Good planing and buying local plants and flowers for your backyard landscaping and garden design can save you lots of money and energy. Choose bushes and trees wisely and avoid replanting them. This is an extra work. Also replanted trees or bushes can die. 2. Do not buy seeds (except wild flower seeds) just because you like the bright pictures of flowers on packages. Usually seeds need to be planted in pots first, and it takes more work and time to grow. 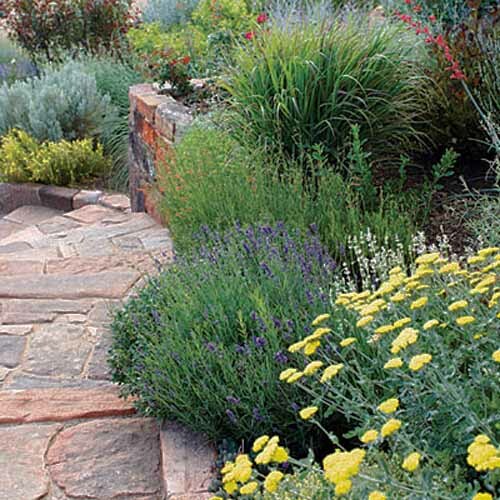 Seeds are not for people who like to create pleasant garden design effortlessly. Even if you sow seeds directly into the ground, the tiny seedlings can be lost among the grass. 3. 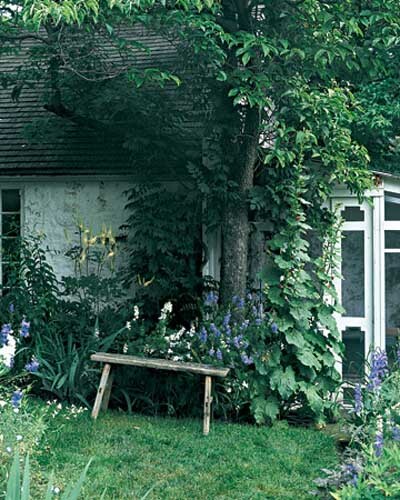 Choose small tasks for garden design and spring decorating. Do not try to create the green fence, few flower beds and vegetable garden at once, remembering that backyard landscaping and garden designs are hard work. 5. 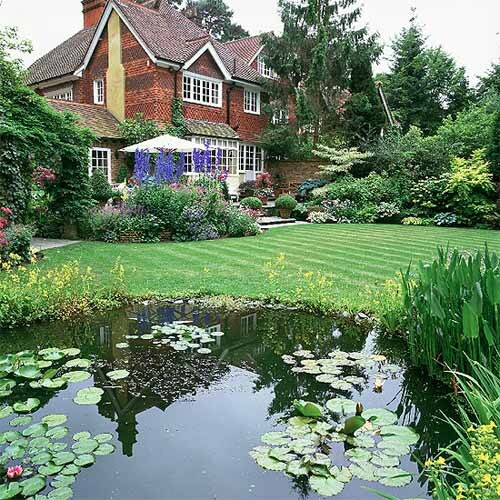 Many people like formal gardens and plant flowers, shrubs and trees along straight lines, creating borders and fences. If you appreciate the asymmetry and free shaped flower beds, choose informal backyard landscaping and garden design ideas that will save your time and effort. 6. Water your bushes, trees and flowers regularly, especially in the beginning of creating your beautiful garden design, when the seedlings, shrubs, trees and flowers are just planted. Lack of water can kill plants and flowers quickly, so make sure the soil is always moist.